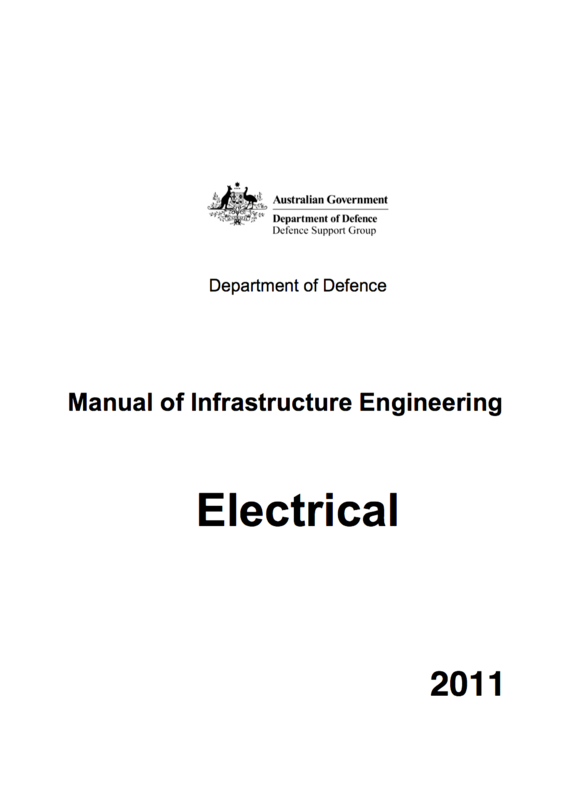 The aim of this manual is to assist those concerned with formulating requirements for electrical engineering in the construction of new infrastructure and facilities, existing facilities and infrastructure undergoing refurbishment, leased facilities for use or occupation by Defence and maintenance of existing installations. 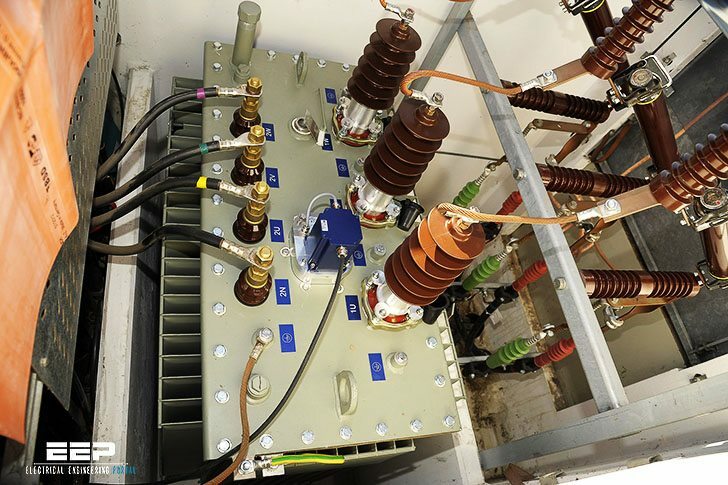 The overall electrical engineering philosophy for Defence facilities and infrastructure is the provision of electrical systems that are compliant, safe, functional, energy efficient and offer the best through life performance. Any special Defence capability requirements must be taken into account when determining the electrical engineering requirements for Defence assets. An electrical master plan is a stand-alone document that provides a framework within which the future development of electrical supply infrastructure at a Defence establishment can take place. 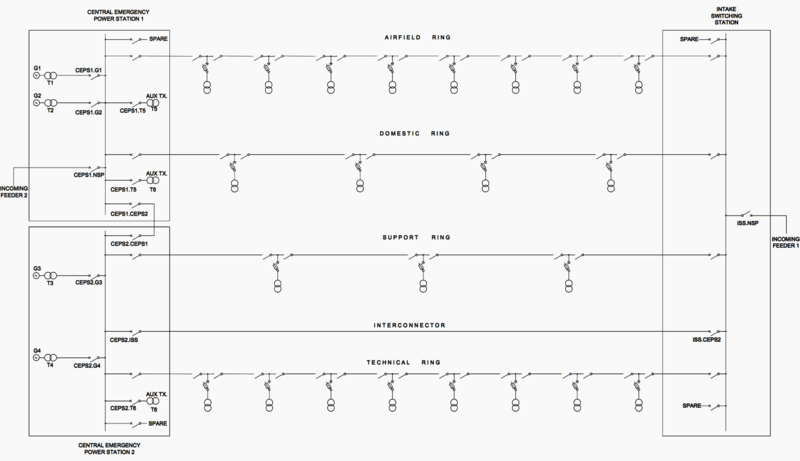 The requirements for monitoring and control systems for the electrical systems. An electrical development plan is similar to an electrical master plan but is generally specific to a project or development activity. Electrical Master Plan and Development Plan reports must carry signature approval from DEEP before they may be circulated. The objective of this policy is to provide a strategic framework within which electrical infrastructure works are implemented in a carefully considered way. Provide a framework for the planning of longer-term infrastructure projects.